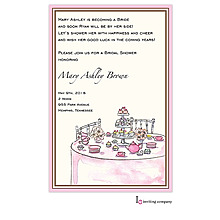 Send this stylish cupcake invitation to your sweet guests. 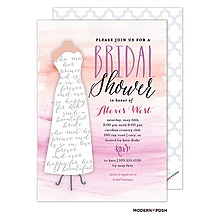 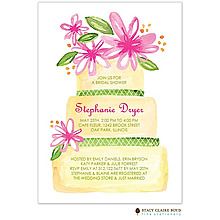 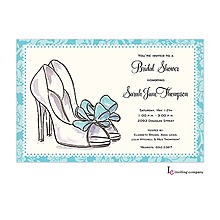 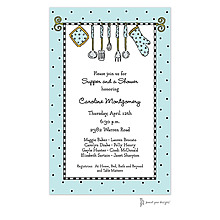 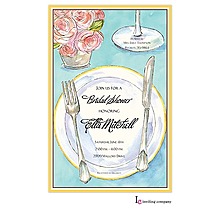 Dress up your bridal shower invitation with this two-sided, chic card. 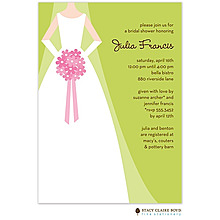 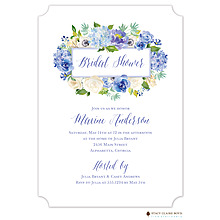 A glamorous garden frames the bridal shower information elegantly. 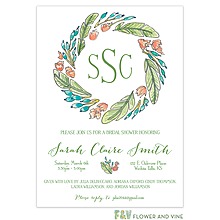 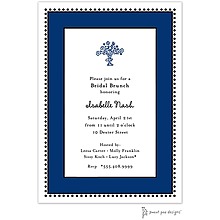 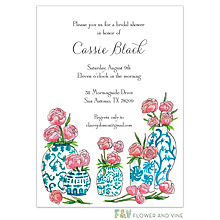 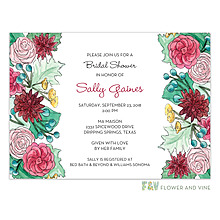 Invite the bride's family and friends to her bridal shower in style with this trendy geo invitation!